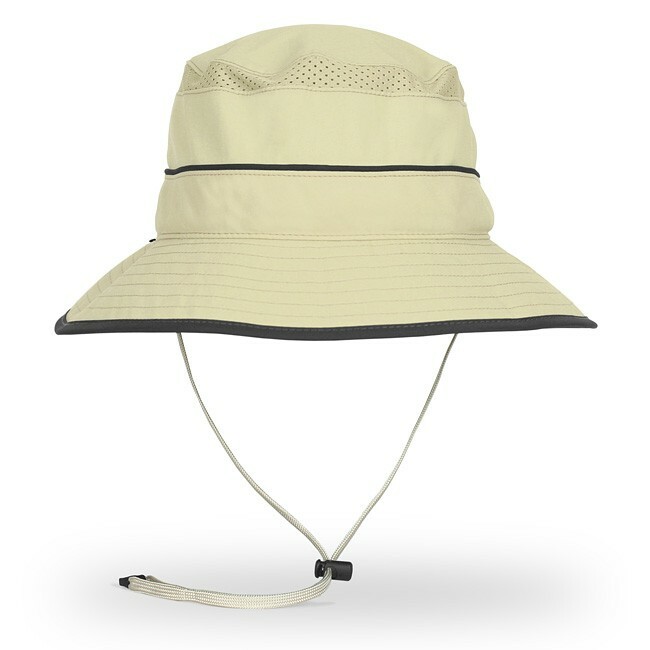 This classic, timeless hat gives you ample sun protection and would never go out of style. 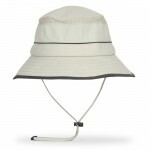 With a down-sloping, 3″ (7.6-cm) wide brim, the Bucket Hat shields the face, eyes and ears from the sun. 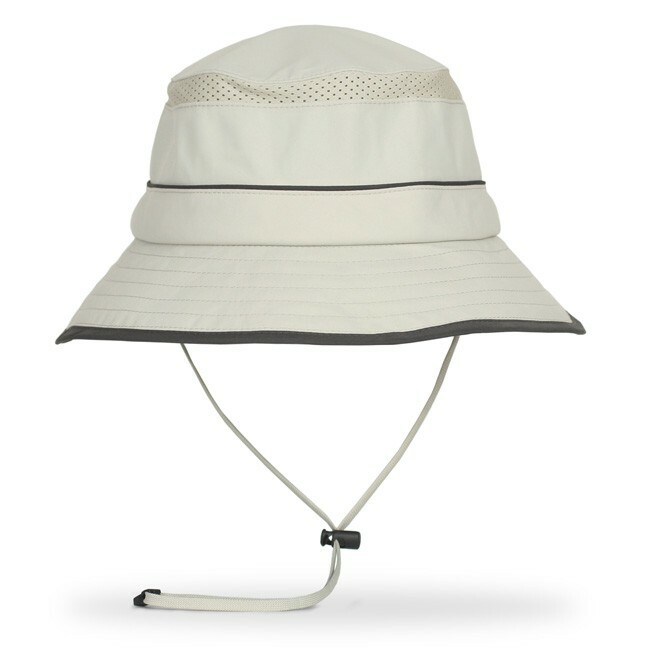 When the wind picks up, the chin strap and cord lock keep the hat secure. 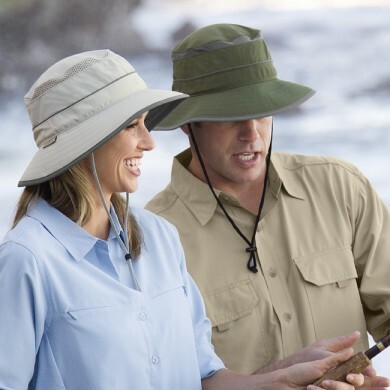 UPF 50+ certified. 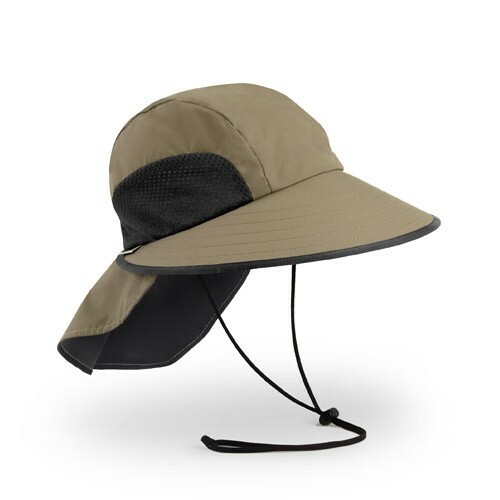 Ideal for hiking, fishing, travel or everyday wear. Lightweight: 2.4 oz. 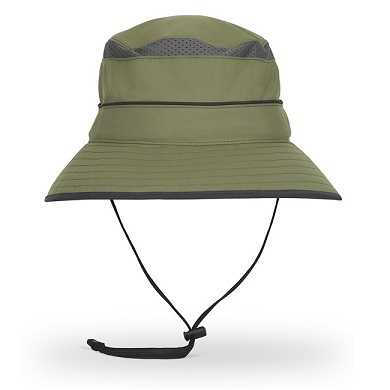 / 68 g.
Available in Chaparral green only. 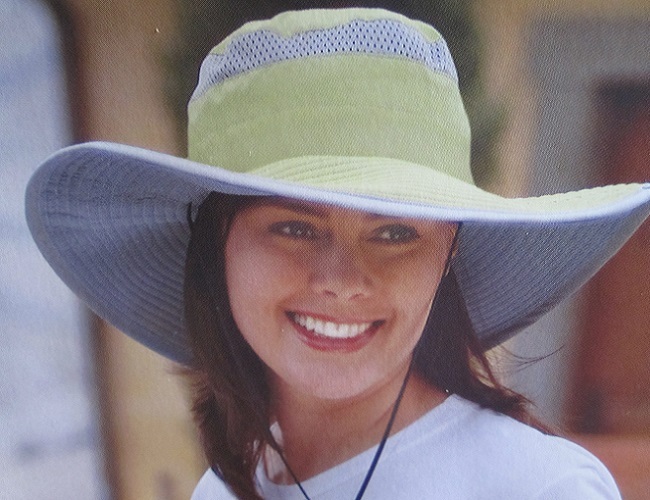 More colours available soon. 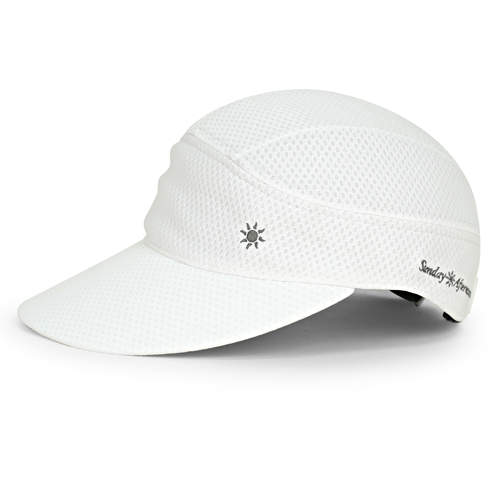 Light and comfortable to wear, the meshes at the top of the crown provide ventilation. 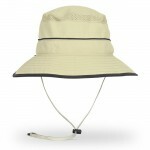 The hat is crushable, and can be folded into quarters for an easy stash into the pocket or bag when you don’t need it.